Protecting your real estate investment and building a strong relationship with any new tenant is a necessary step before making a lease agreement. There are many things to consider at this point before entering the business. If you are willing to enter the letting marketplace and want to become a landlord, there is a lot you need to do. It’s not as easy as simply putting an ad in local newspaper and waiting for your tenants to arrive. Below are few tips for new landlords that might help you in the process. 1) Treat it like a business and develop a set of documented procedure with all the steps required for the rental process. 2) Handle your security deposit by establishing a good system of setting, gathering, holding and returning the deposits. Inspect the condition of your property before the tenant shifts and avoid any kind of disputes when the tenants leave the property. 3) Be trusting and friendly, but don’t believe anything on the rental application without verifying it. 4) Be specific in making your lease and make sure your lease is clear with all the expectation you have from your tenants. 5) Pre-screen your applicants and run credit checks. Also, make sure to check eviction records and other possible criminal backgrounds. 6) Maintain your relations with the residents in professional manner and treat them with respect. 7) Check your property regularly by conducting inspections. 8) Enforce all the rules time after time. 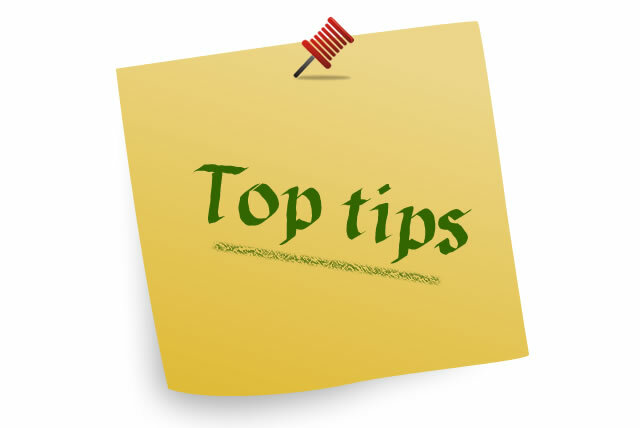 9) Keep a good record of all the legal documents and maintain them properly. 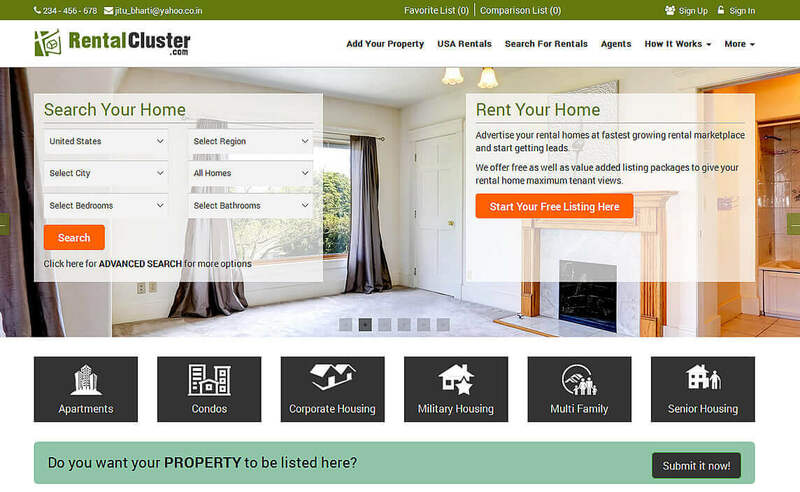 10) Make use of free advertising websites to advertise your rentals. 11) Try to learn new things about local rental markets and check what other landlords are offering, charging and doing. 12) Expand your business network by participating and taking interest in the work of other landlords, contractors and suppliers. Network with other landlords who are growing quickly and are honest. 13) Find ways to reward your long-term residents and make them happy. 14) Become familiar with all the state landlord tenant laws and study them in detail. 15) Rental properties need a lot of maintenance and repairs; therefore, you need to save more money. If you cannot pay for these repairs, the property will be deteriorated and its value will as well. Thus, it’s good to save for a rainy day and plan ahead of time.